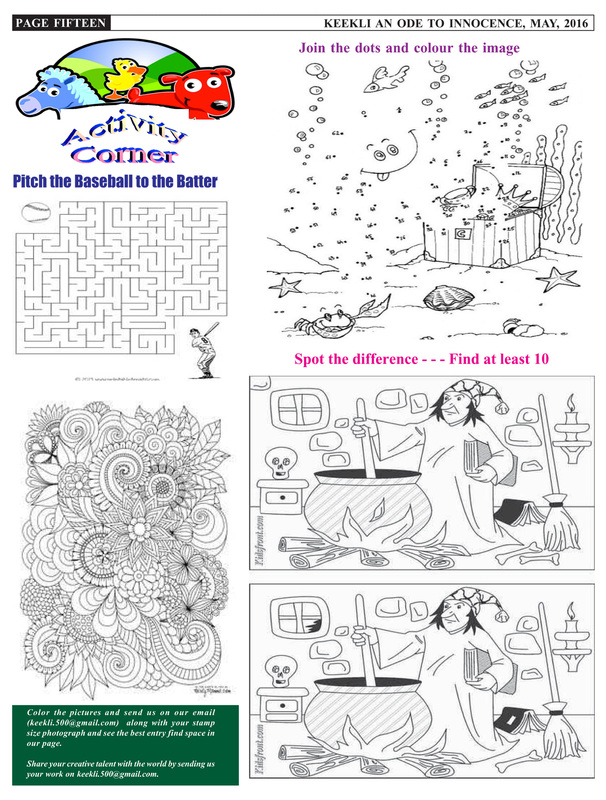 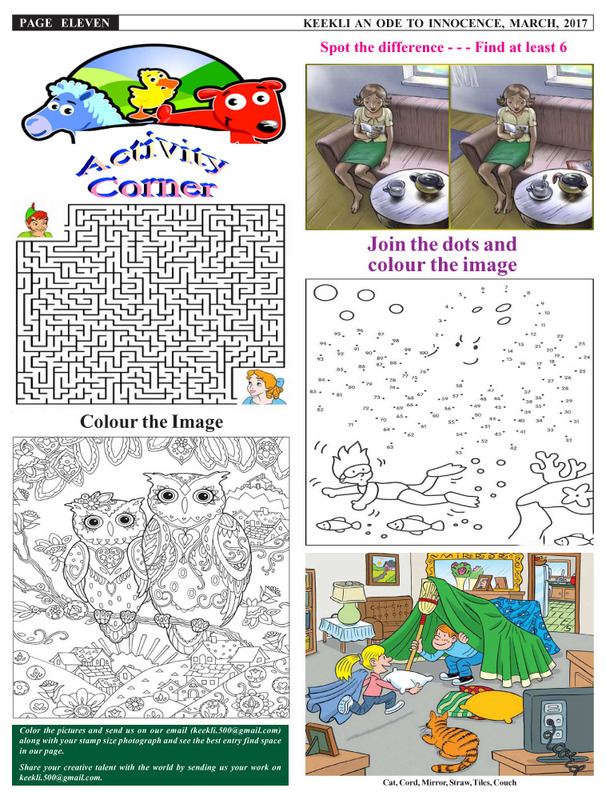 It is very important to keep the children active through various attention grabbing activities, such as colouring, joining the dot, jumbled words, etc. 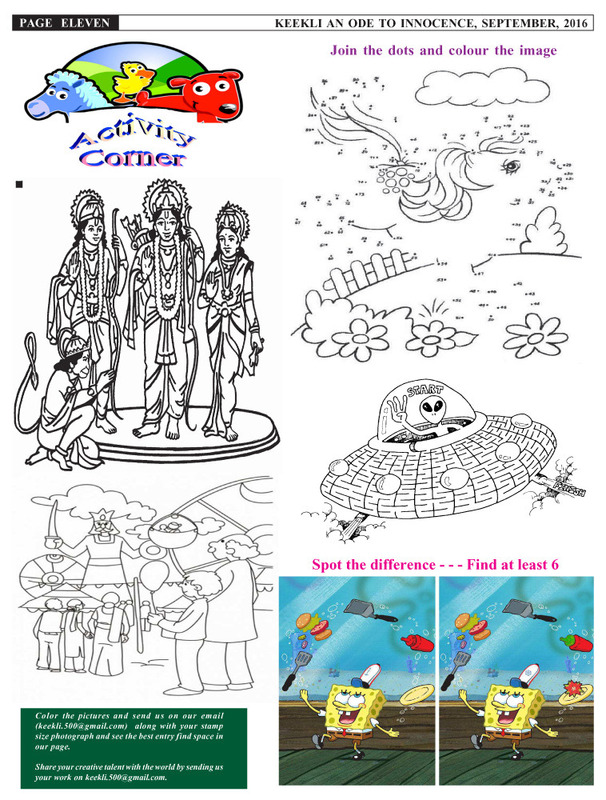 Grab a copy of latest Keekli Newspaper Edition or download the same from the link given below and enjoy a day of fulfilled activities. 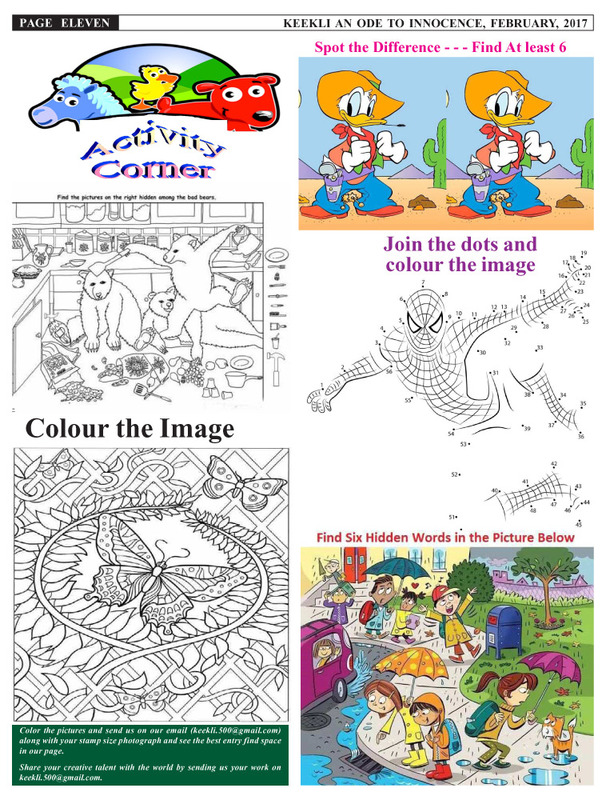 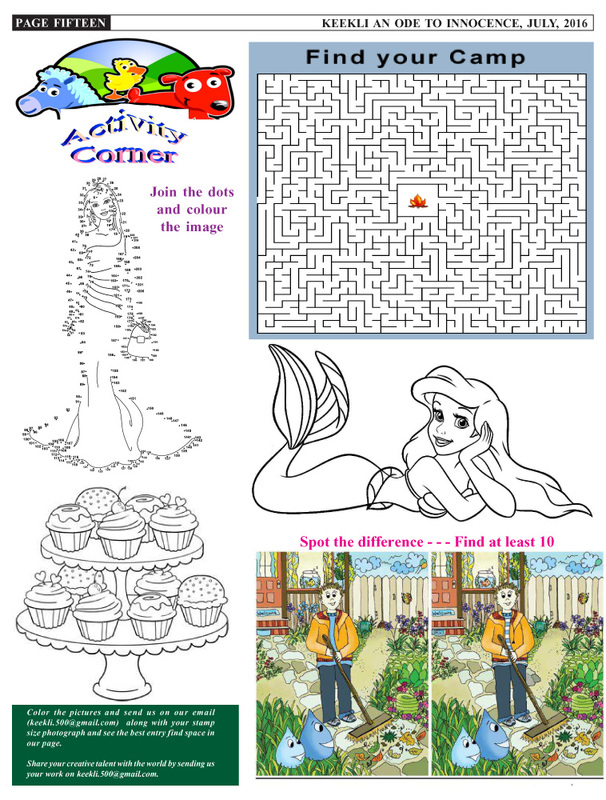 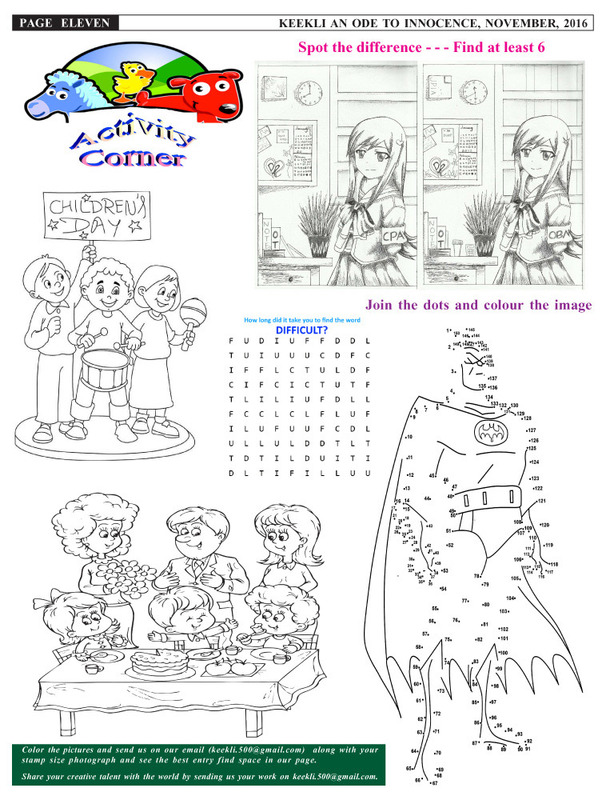 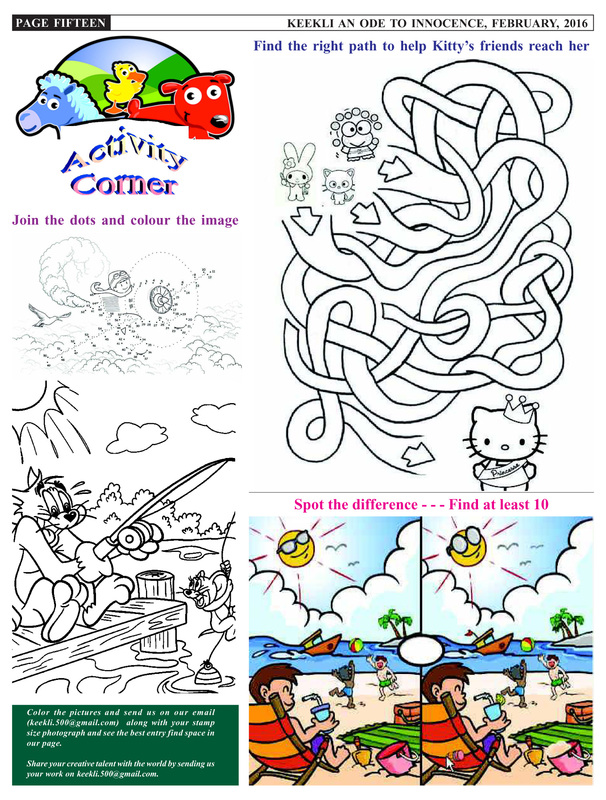 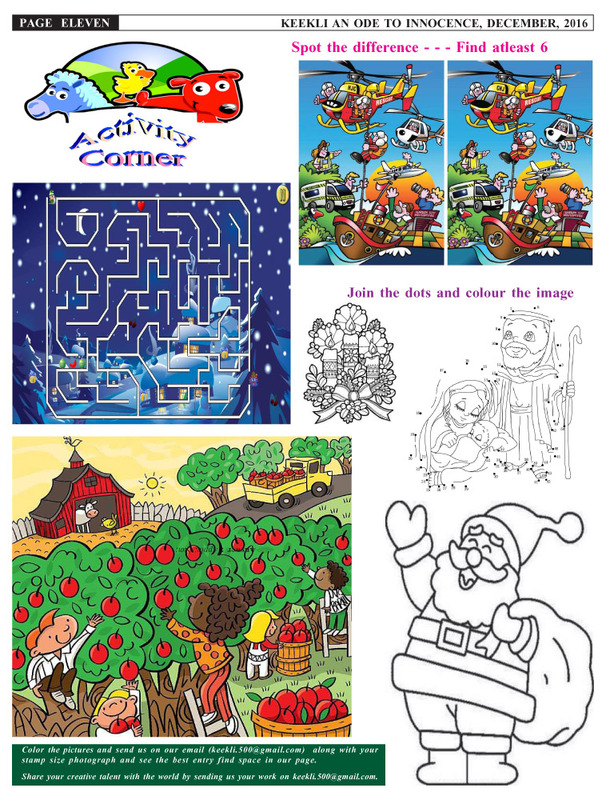 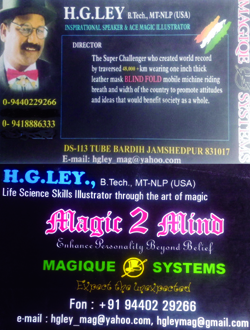 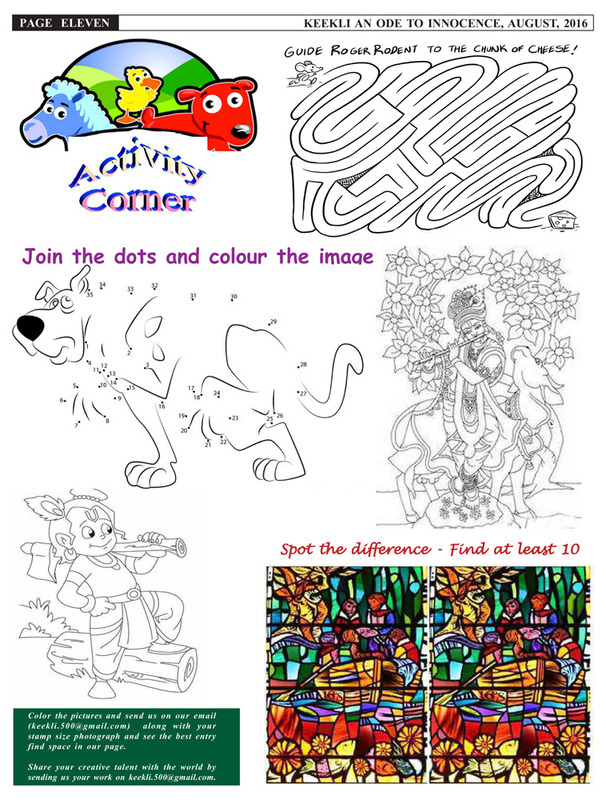 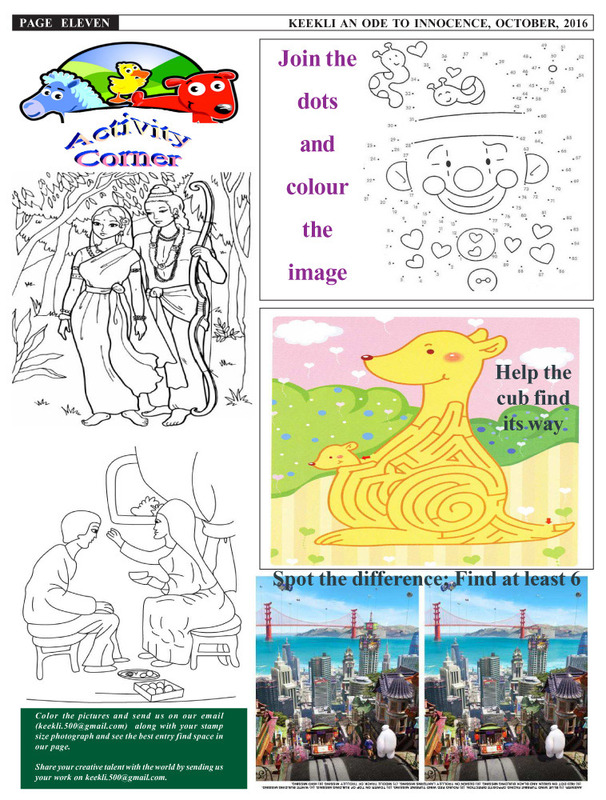 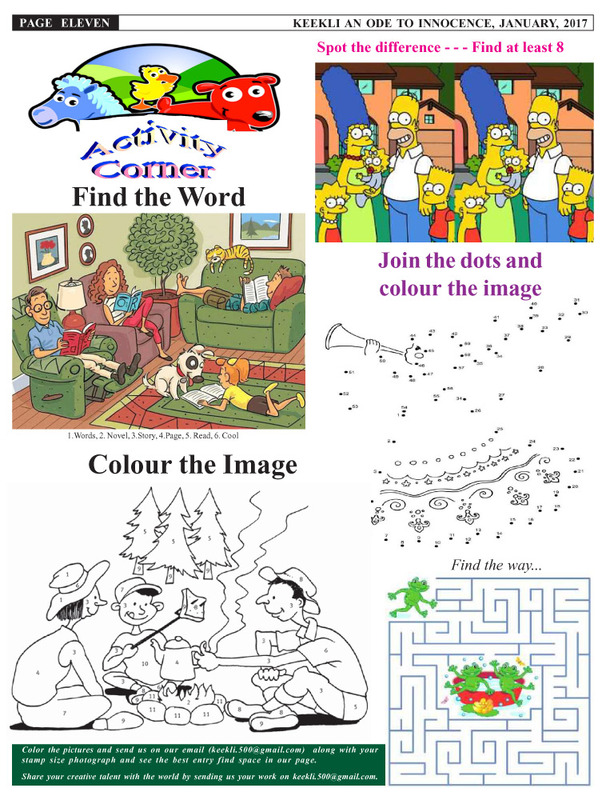 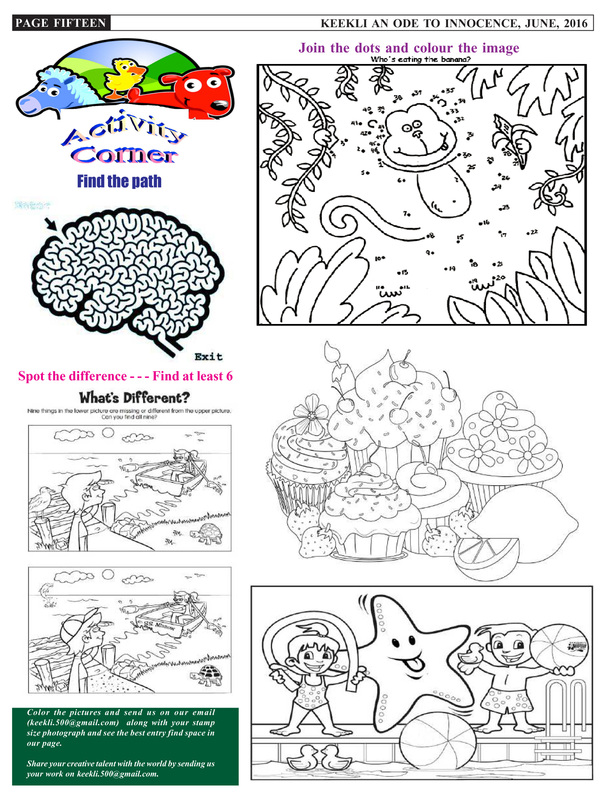 Colour the image and send those to us and see them published in the upcoming editions.